The girl group ends a year of accolades by breaking one more record. After breaking multiple chart records earlier this year, 2NE1 cap off 2014 with one more boundary-pushing victory. The girl group’s Crush album ranks at No. 11 on Billboard’s year-end World Albums chart. It’s the first time a K-pop act has notched an entry on the annual ranking that was first introduced in 1995. Released in February, Crush became K-pop’s highest-charting album while also earning the best first-week sales for a release. The set hit No. 61 on the Billboard 200 — 2NE1‘s first entry on the chart. In addition to being named Billboard’s No. 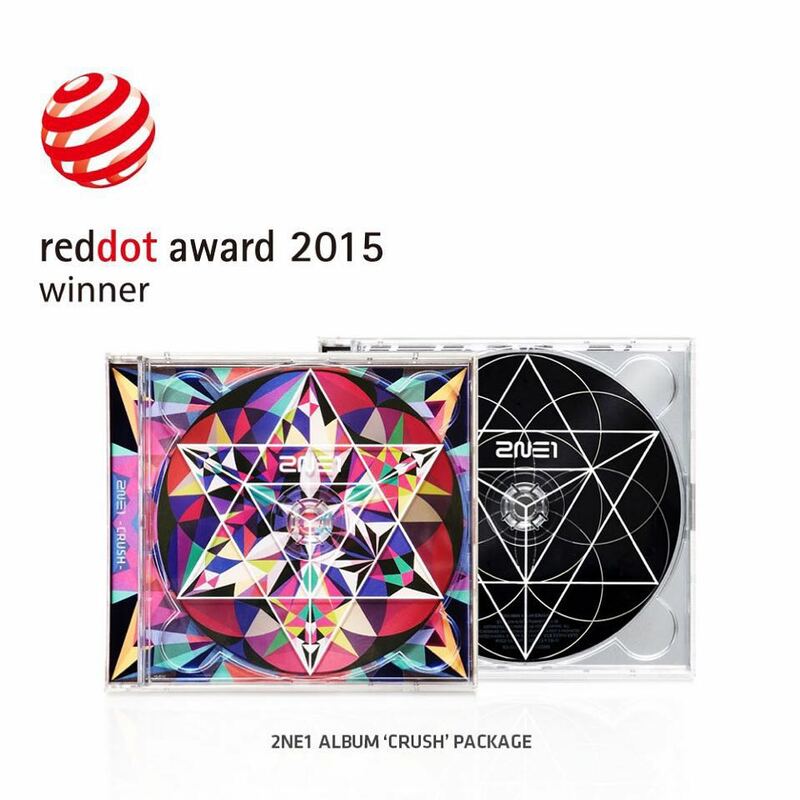 1 K-pop album of 2014, Crush also made it onto Rolling Stone’s 20 Best Pop Albums of 2014 and Fuse’s 40 Best Albums of 2014 lists. 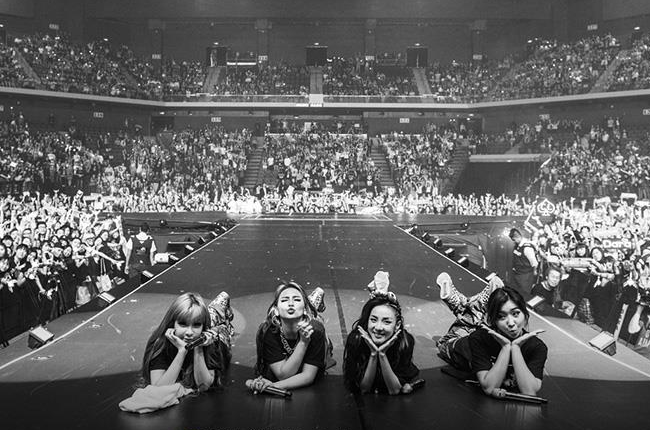 In 2014, 2NE1 has found a remarkable amount of Stateside recognition. This included their Korean single “I Am the Best” garnering U.S. radio play (“I Am the Best” was previously released on a 2011 EP), topping Billboard’s World Digital Songs chart, a sync in a Microsoft commercial, a feature in NYLON magazine, appearances on The Bachelor and America’s Next Top Model, plus ranking as one of two acts representing K-pop’s best showing yet on the year-end World Albums Artists chart. As 2NE1‘s international brand seems stronger than ever, leader CL is confirmed to be working on a full-fledged U.S. debut overseen by Scooter Braun. 2NE1 performed the album’s title track and lead single “Come Back Home” on the year-end award show SBS Gayo Daejun without member Bom. Almost two years after K-pop first giddily barged into America’s imagination, the genre hasn’t sustained a post-“Gangnam Style” wave, but the Seoul machine keeps humming. 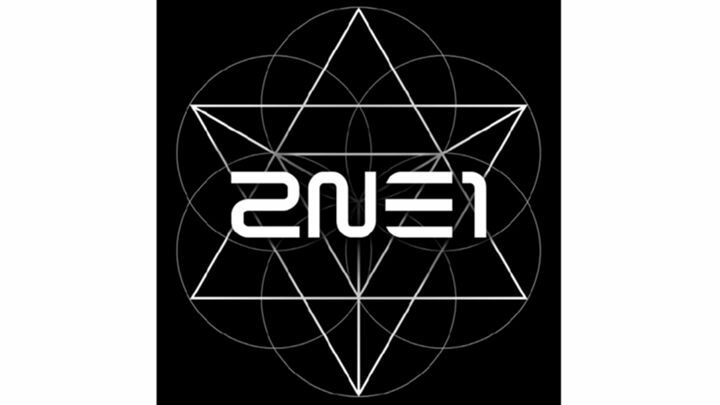 Female foursome 2NE1, buoyed by a cameo on The Bachelor, moved more units of their album in its first week of release than any previous Korean act. That was about it for sales records, but the album itself was no stiff; in fact, it’s a canny downshift from the wigged-out “I Am the Best” maximalist mash-ups of the past. “Happy” is a sunny, strummy jaunt with no manic gimmicks and the ballad “Good to You” soars and sweet-talks likably. But Crush’s centerpiece is “MTBD,” which spotlights group member CL on a bratty squirt of EDM-hip-pop with a bubblegum trap groove. C.A. Here are some caps of the girls!